Oh Nero, you'll never stand up against Dante's . . . uniqueness, lol. Thanks for sharing! Agreed! 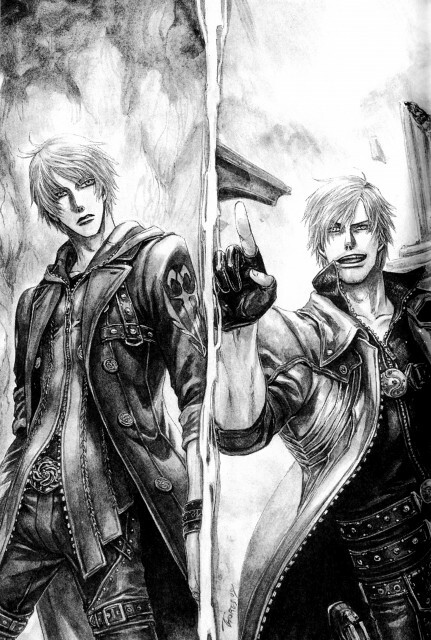 Nero doesnt hold a candle to Dante's style. This scan says it. Thanks for sharing! exelente scan justo lo que buscaba gracias. Thanks You for sharing this Charming pic! thanks for sharing! nice picture!